From helping students with school supplies, blessing families at Thanksgiving with food baskets, and encouraging our local athletes with meals before home games, the Men's Ministry of First Baptist Church are always looking for ways to help our community. The third Sunday of every month is the Men's Prayer Breakfast. It's a great way to begin a day set aside to Worship our Savior, Jesus Christ. Check the Events section for more information. 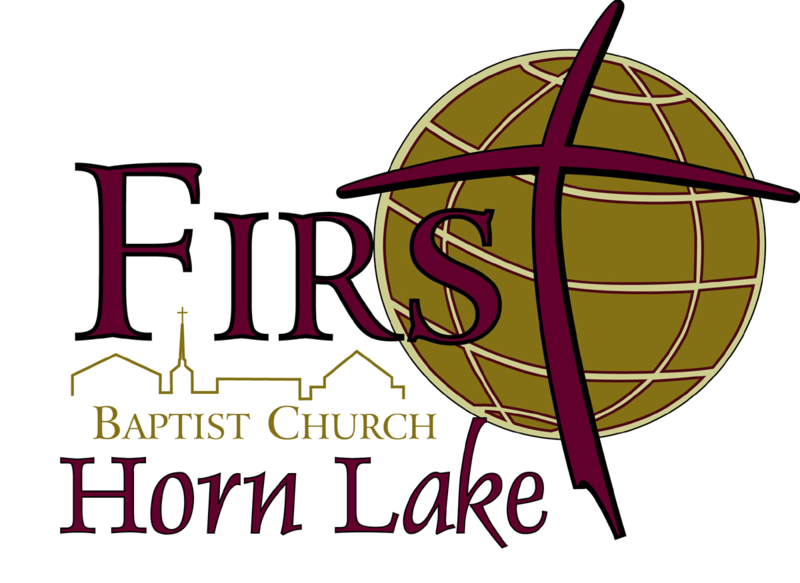 At First Baptist you will discover a warm group of real people dedicated to following our Lord and Savior, Jesus Christ. From the moment you walk up to the building you can expect a handshake, a hug, and a smile. Regardless of background, ethnicity, or age, you are welcome here.